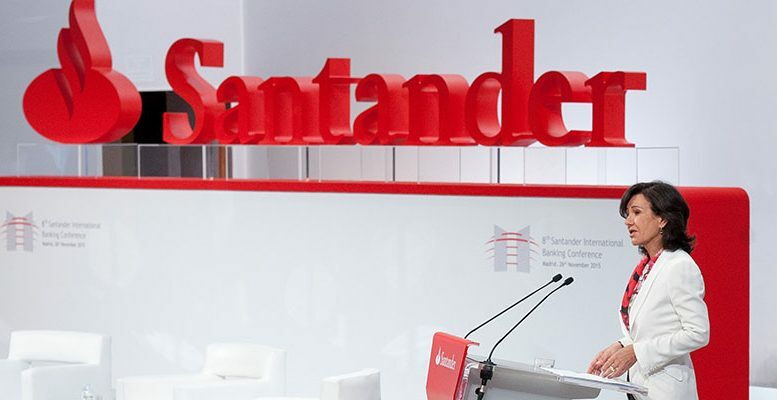 The Group has completed its three year strategic plan based on customer loyalty, and as a result remains one of the most profitable and efficient banks among its peers, with a return on tangible equity (RoTE) of 11.7 %, and a cost-to- income ratio of 47%. The bank also gained the loyalty of a further 2.6 million customers and increasing lending and customer funds by 4 % in constant euros. The number of customers using digital services increased by 6 . 6 million to 3 2 million. Attributable profit increased with particularly strong growth in the US (+74%), Spain (+28%), Brazil (+22%) , and Mexico (+14%) . Credit quality improved further during the year with the Group s non – performing loan (NPL) ratio now at 3.73 %, 35 basis points lower than 31 December 2017 , while the cost of credit has fallen 7 basis points in the same period to 1.00 %. The Group’s fully loaded CET1 ratio reach ed 11. 3 0 % at 3 1 December 201 8, up from 10. 84 % at 31 December 2017, surpassing its 11% goal for 2018 due to strong organic capital generation.